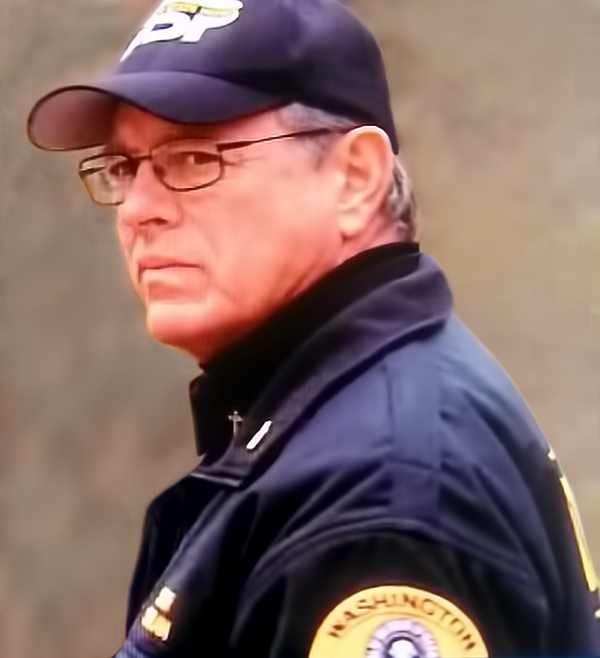 “I began writing this novel after meeting Chuck Lathrop, an African hunter from Ellensburg, Washington in 1996. 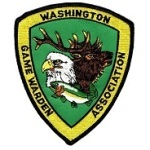 Chuck began telling stories of his wife Betty who loved to hunt big game in Kenya. 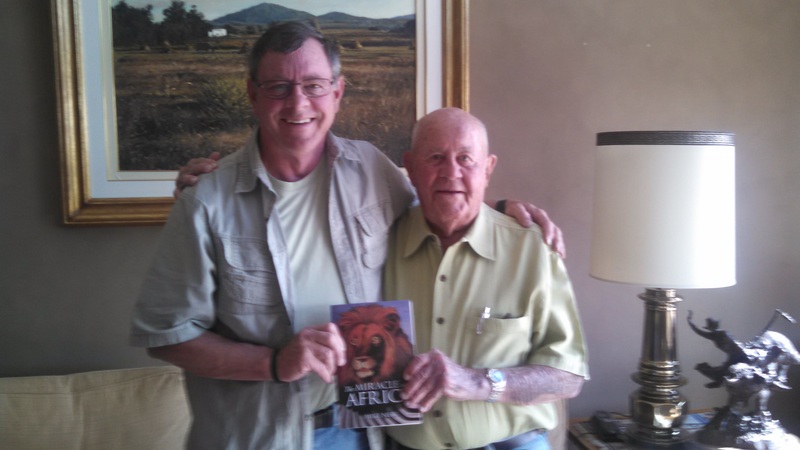 He gave me Teddy Roosevelt’s book, African Game Trails which I devoured. Over the next year I read over twenty-five African classic novels from Martin and Osa Johnson, Mary Jobe Akeley, Earnest Hemingway, Fredrick Selous and Karen Blixen. In all the books I read I never saw a story about their faith. 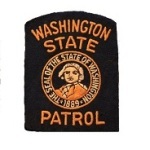 Pictured her are Mike Neil and Chuck Lathrop from Ellensburg, WA. Chuck is now 95 years old as of 2014. 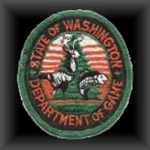 From there I began to dream about this story so I went back to College and learned to write at the University of Washington. 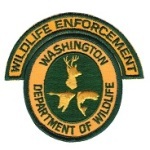 I began writing in 1999, retired from state service in 2002, graduated from the UW in 2003, began working in a Lutheran Church in Tacoma, then went to Africa in 2005 where I finished the final pages overlooking elephants at a watering hole in Botswana. 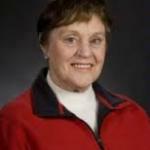 The following year our family experienced the loss of our daughter Susanne. At the same time we built a house in Gig Harbor. 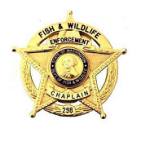 It was after leaving employment from the Lutheran Church that I became a police Chaplain and started a chaplaincy for the Department of Fish and Wildlife. 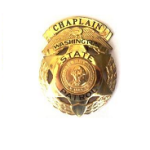 Then three years later in 2011 a group from the Washington State Patrol began discussions about a chaplain program. 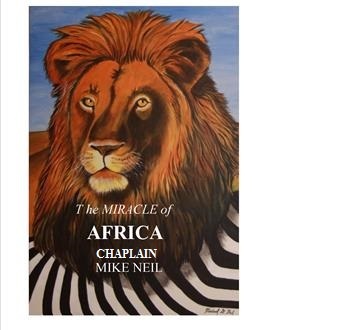 The Miracle of Africa is an epic American Adventure Novel that answers the big life questions. It is intended to be a teaching book that will hold your interest and keep you on the edge of your seat. National Geographic explorer, photographer, Best selling author of three books and Internationally known motivational speaker, Helen Thayer said this about the Novel. 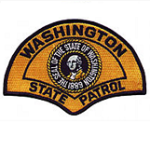 Please consider making lasting contributions that will equip our Volunteer Chaplains with the tools necessary for supporting our officers within the State Government with care, comfort and counseling. By purchasing through THE JOURNEY series you will receive a personally signed copy of my novel. 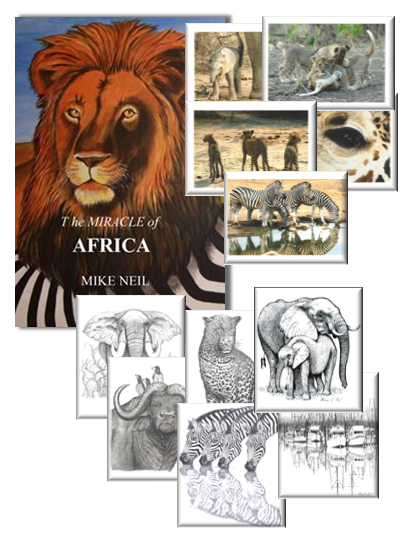 The Miracle of Africa is an epic American Adventure Novel that answers the big life questions. 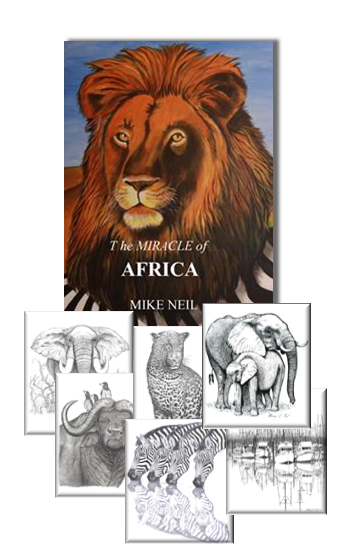 Mike, inspires his readers to keep moving forward and keep believing in faith. 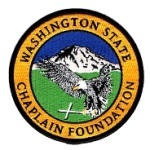 The Washington State Chaplain Foundation is registered as a 501(c)3 with the IRS and all your gifts to the WSCF are tax deductible. 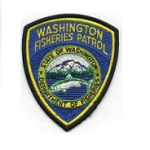 All proceeds benefit the Washington State Chaplain Foundation. 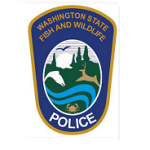 Our formal registered name with the IRS is the Washington State Police Crisis and Trauma Counseling (WSPCTC). Assorted gift card set(s) illustration or picture may very. Each set comes with matching envelopes. 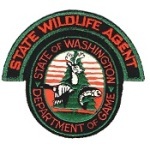 Gift amount includes Tax, Shipping and Handling fees.